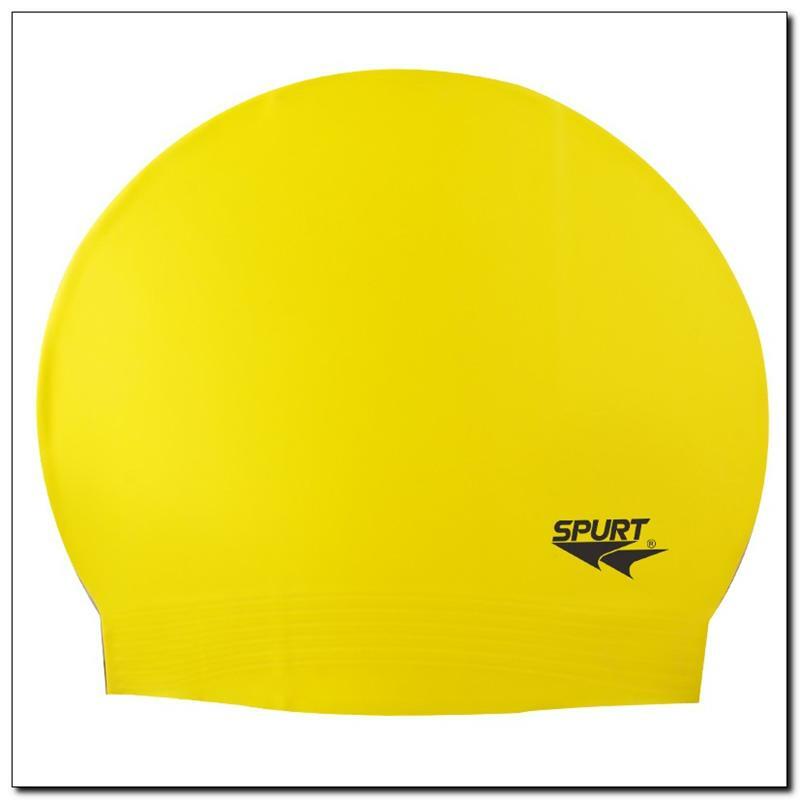 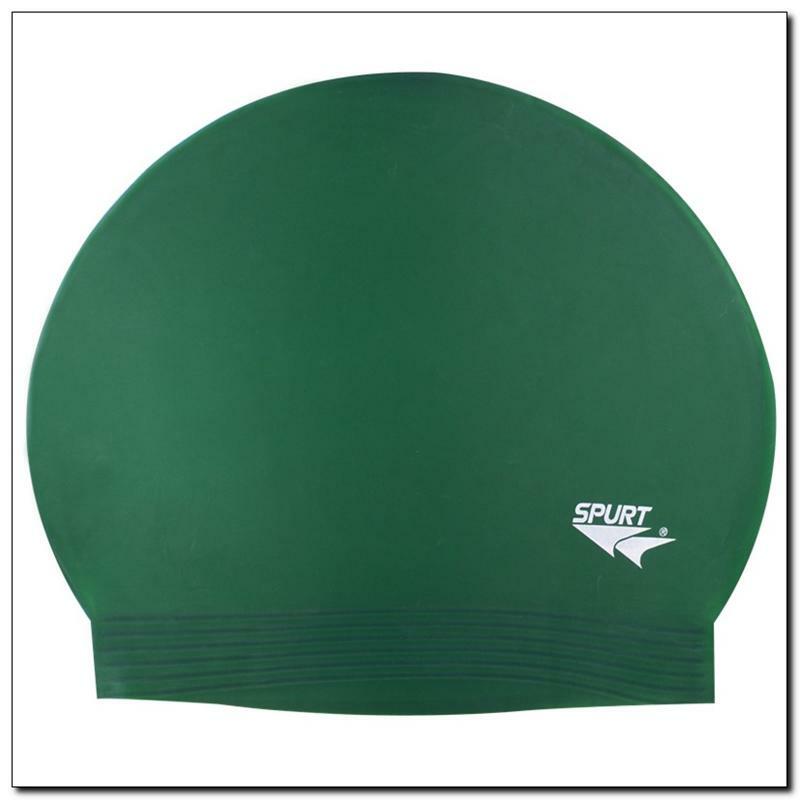 SOLID COLOR Spurt latex swim cap is made of material that is known of its ultimate durability. It is very stretchy and malleable. 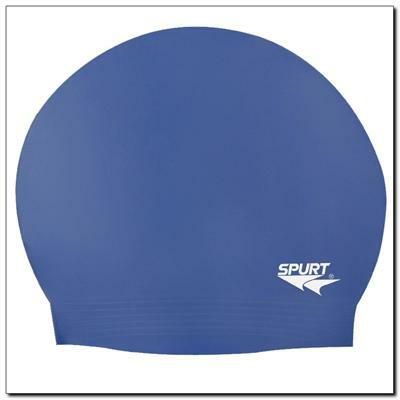 Also it shows significant resistance to the aging process. 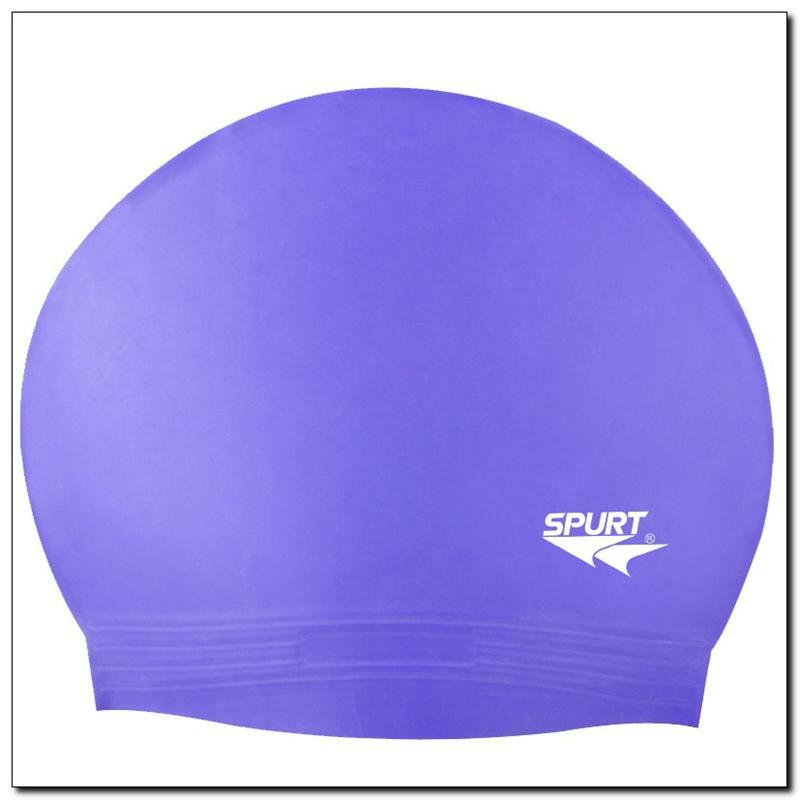 These properties make the latex swim caps easy to wear, they do not extend and do not move while swimming, they provide high wearing comfort and a very good hair protection.